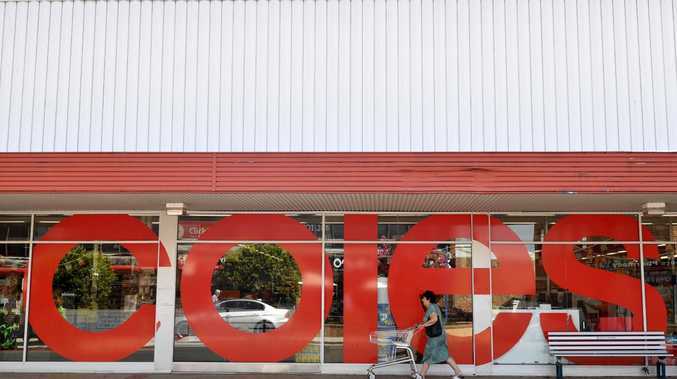 EXCLUSIVE: Coles is expanding its Quiet Hour nationally across its stores to help customers who find it difficult to do their grocery shop. 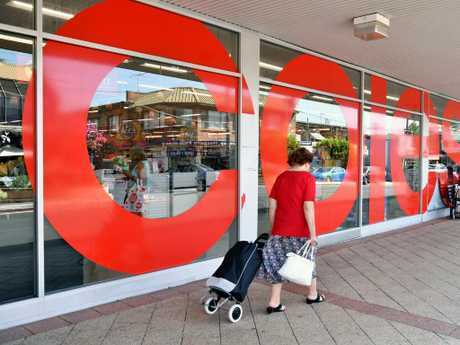 In a statement to News Corp Australia, Coles said Quiet Hour will now be offered at 256 Coles supermarkets, tripling the number of stores where customers can access it. From today, 79 extra stores will offer the low-sensory shopping experience every Tuesday between 10.30am and 11.30am. The concept, which was first trialled in 2017, came after David Brinkley, a customer from Victoria, first raised it with Coles. Mr Brinkley suggested it would help reduce noise at his local Coles store in Healesville to make it easier for parents shopping with children who are on the autism spectrum. After Coles partnered with Autism Spectrum Australia, Quiet Hour was slowly rolled to stores. 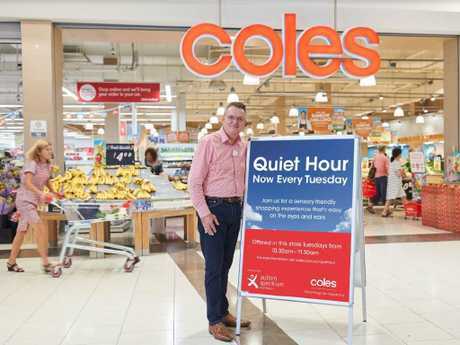 Coles Accessibility Sponsor Peter Sheean said Coles had received an overwhelmingly positive response to Quiet Hour from customers, who said it made a real difference to their shopping experience at Coles. "We know that it is estimated that one in 70 people in Australia are on the spectrum, so that's a lot of our customers who find it challenging to come into our supermarket," he said. "Our goal is to offer Quiet Hour at every eligible Coles supermarket by 2023. Unfortunately not all supermarkets currently have the ability or technology to offer Quiet Hour at their store due to control of lighting or audio and store locations. "However, we are working hard with our store teams to retrofit technology into those stores particularly where we've had feedback that customers want to access Quiet Hour as part of their shopping." Autism Spectrum Australia (Aspect) National Manager Aspect Practice and Clinical Psychologist Dr Tom Tutton said Coles' Quiet Hour initiative can make enormous differences to people on the autism spectrum and their families. "People on the autism spectrum can have heightened sensory awareness which makes shopping in a store with bright lights, loud music, unexpected voiceovers and the constant noise of cash registers, incredibly overwhelming," he said. "These small changes make a significant difference and highlight the importance of businesses becoming more aware of their customers' needs." (NB - No new Queensland stores are listed yet, see the current list of Quiet Hour stores in Queensland below).